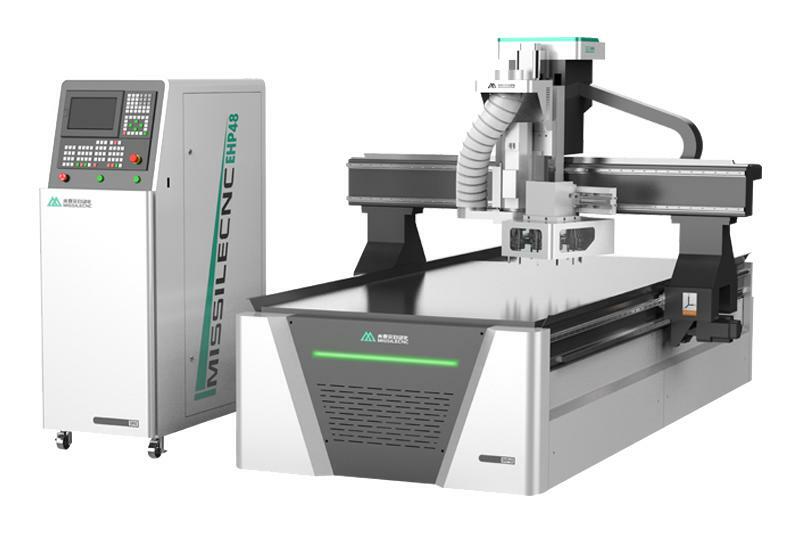 Economic CNC router M1 is made of high thickness square tube welded bed, imported square rail and high speeding stepper driver. 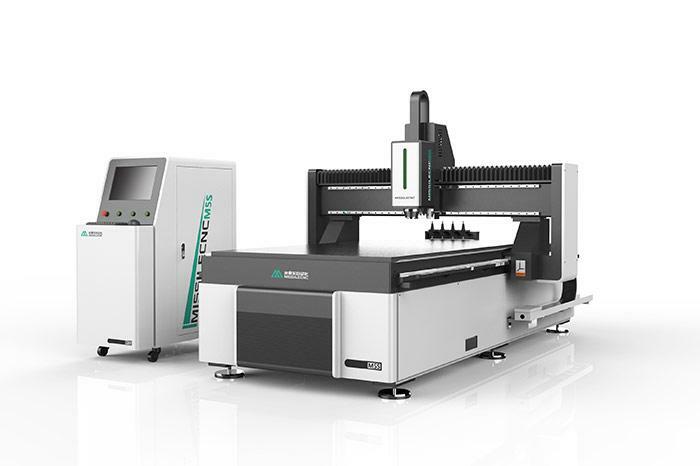 It can do cutting and engraving many materials, such as MDF, Acrylic, wood, PVC, etc. CNC Drilling Machine is mainly used for drilling, reaming and chamfering. We can also supply the Cabinet Making Machine, Table Moving CNC Router etc. Welcome to contact us. Acrylic cutting machine is not only for acrylic processing, such as the two color version of advertising industry, PVC version and so on. We can also supply the CNC Drilling Machine, CNC Router etc. Welcome to contact us. 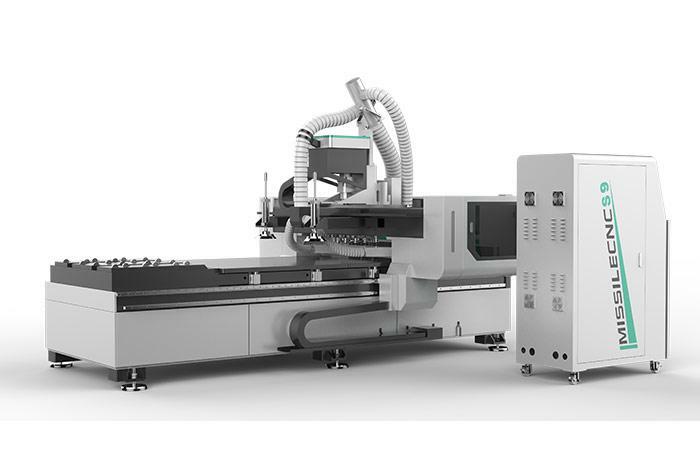 CNC Drilling Machine has fast moving speed, high precision and long service life. It is mainly used for drilling, reaming, chamfering and so on. We can also supply the Acrylic Cutting Machine, CNC Router etc. Welcome to contact us. CNC Nesting Router can be used to create a variety of different projects. We can also supply the CNC Wood Machine, Table Moving CNC Router etc. Welcome to contact us.